Jaguar will live stream the global premiere of its first-ever battery electric vehicle (BEV), the Jaguar I-PACE, on March 1, 2018 at 1:00PM EST (19:00 CET) from its manufacturing location in Graz, Austria. Thousands of prospective customers from around the world have already pressed the ‘I want one’ button on the Jaguar website to register their interest in the hotly anticipated electric performance SUV, and Jaguar is responding by throwing the doors to its live-reveal wide open; hosting an online webcast on its social channels. 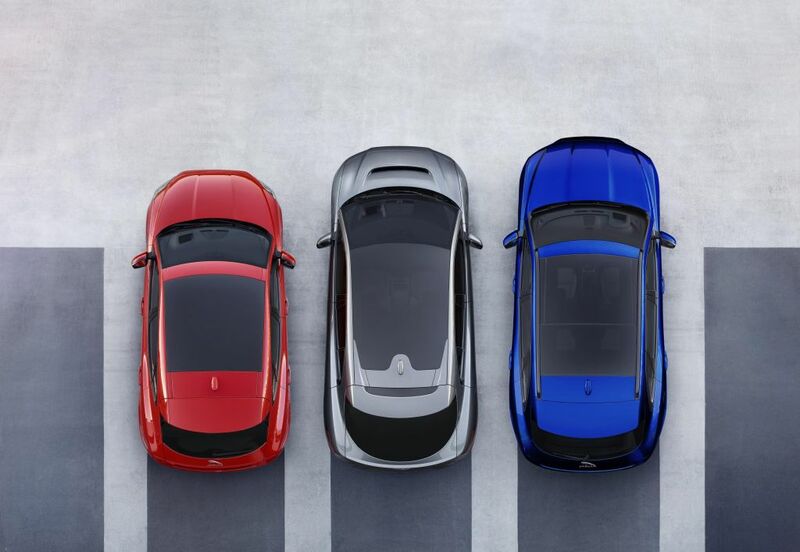 The I-PACE is the newest member of the Jaguar ‘PACE’ SUV family and is the EV that drivers have been waiting for, delivering sustainable sports car performance, all-wheel drive agility and five-seat SUV practicality. The I-PACE will be capable of rapid charging from zero to 80 percent in 45 minutes on a 100kW DC charger1 and has been rigorously tested across extremes of terrain and climate. With more than 1.5 million test miles and a further 11,000 hours of rig simulations completed by more than 200 production prototypes, the Jaguar design and engineering teams have created an outstanding all-electric SUV ready for the variety of conditions found in markets around the world. The official public debut of the Jaguar I-PACE will be at the Geneva Motor Show on March 6.